This day of Equal day and night marks the crossing over to Fall. Our quarterly gatherings have become a seasonal touchstone for our community. A bonding time for friends and neighbors when we connect with the special healing energy at Osmosis that has been cultivated on this land for over 30 years. 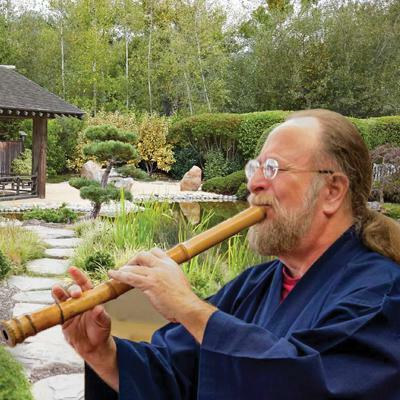 You are invited to join us in our annual Autumn Equinox Sound Healing Ceremony featuring Master Shakuhatchi player, Elliot Kallen. Afterward, a limited number of people will have an opportunity to have a deeper healing experience in a Cedar Enzyme Footbath. The Cedar Enzyme Footbath immediately following the event is $15 with very limited tickets available. Entry fee of $10 can be applied to any same day service. $10. Click here for tickets.